Taipei Taiwan is located south east of China, north of the Philippines and south of the Japan Islands and Seoul Korea. If you are a first time visitor to Taipei Taiwan, the city is home to a wide variety of temples, museums and memorial parks, as well as a very efficient and affordable MRT subway system which allows you to get around the city very conveniently. Apart from many city landmarks and attractions, Taipei Taiwan is located nearby a national park where you can enjoy many fun outdoor activities. If you are an outdoor enthusiast, the Yangmingshan National Park is one of the best places where you explore Taiwan’s natural scenery and enjoy a few hiking trails. 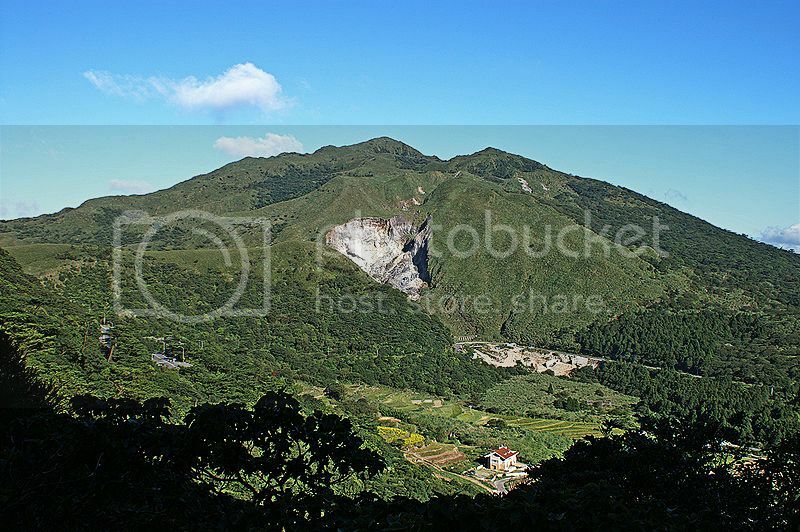 Yangmingshan Park is also home to Qixing Mountain (Seven Star Mountain) which is an extinct volcano. The mountain has an elevation of less than 1200 meters and the hikes take you past sulfur geysers and hot springs along the way to the summit. This National park is located 8 miles north of Taipei city center (around 40 minutes drive). Another popular thing to do in Taipei Taiwan it’s to take a cycling trip along the river front on the left bank of the Danshuei River. 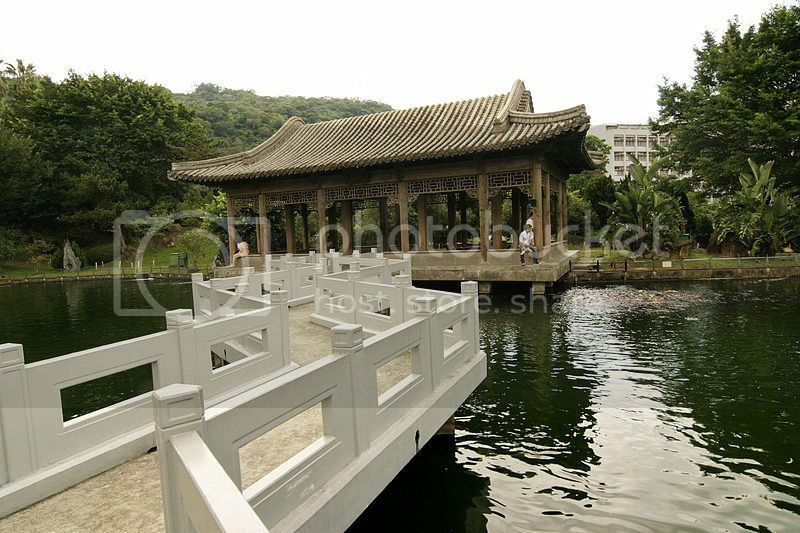 The riverfront along the area of Bali Township features boardwalks, cafes and a couple of scenic cycling trails which pass the Shihsanhang Museum of Archeology. Additionally, you can book a boat tour of the Danshui River which will take along Danshui's Fisherman's Wharf, Guandu Wharf and Bali Township riverfront. The Taipei 101 is the second tallest building in the world after the Burj Khalifa in Dubai UAE. Taipei 101 features both and indoor and outdoor observatory from where you can get amazing views. The indoor observatory is located on the 89th floor, while the outdoor one is located on the 91st floor. If you interested in architecture the Presidential Office Building (located on Chungking South Road near MRT Ximen Station) is worth adding to the itinerary. The Office has ten entrances and features an ornate Baroque-style domed entrance hall. The National Taiwan Museum, located at the north entrance of the Taipei 228 Peace Memorial Park, is one of the oldest museums in the country built in the early 1900’s. If you are a history buff, the museum features a permanent exhibition on pre-colonial Taiwan as well as other special exhibitions. 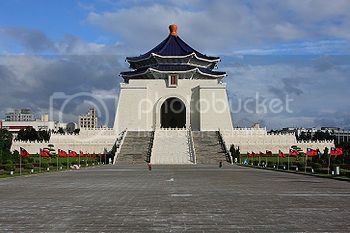 The National Chiang Kai-shek Memorial Hall, located in the Jhongjheng District, was built in memory of Chiang Kai-shek. 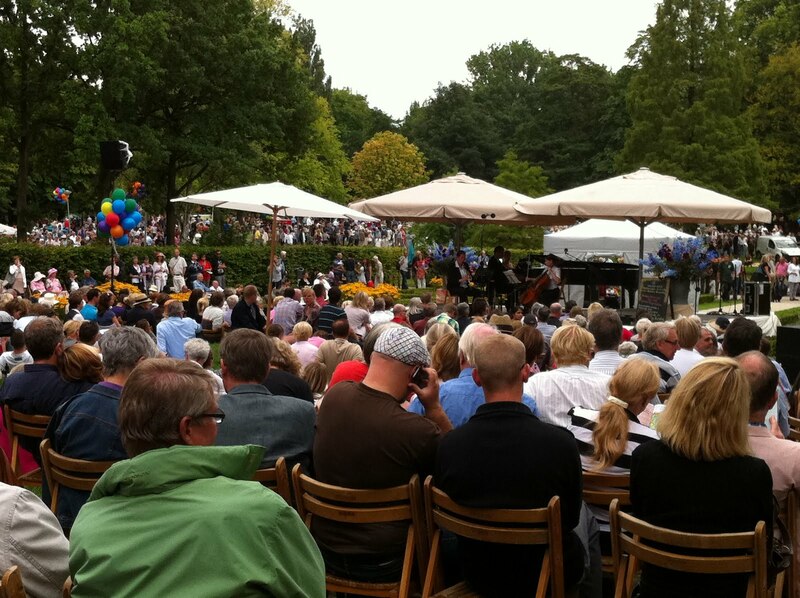 The memorial is a beautiful landmark characterized by an octagonal-shaped roof. Inside the main hall you can see a 20 meter high bronze statue of Chiang Kai-shek himself. The National Dr. Sun Yat-sen Memorial Hall is another beautiful memorial located in the Songshan District. This memorial features a large bronze statue of Dr. Sun Yat-sen, and it is surrounded by lovely gardens and open spaces for taking a peaceful stroll. At this memorial you can also see a changing of the guards reminiscent of the changing of guards in Buckingham Palace London in England. Taipei Peace 228 Memorial Park, located in near the Presidential Office Building, is an important memorial created in the center of the park to remember the massacre that took place on February 28 (02-28) by the Kuomintang government. Chih Nan Temple, located in Wenshan District, is a popular temple built in the Zhinan Mountain. The temple features a stairway (around 1000 steps) that leads to the Yuanzhen Pond and the Tudigong shrine. 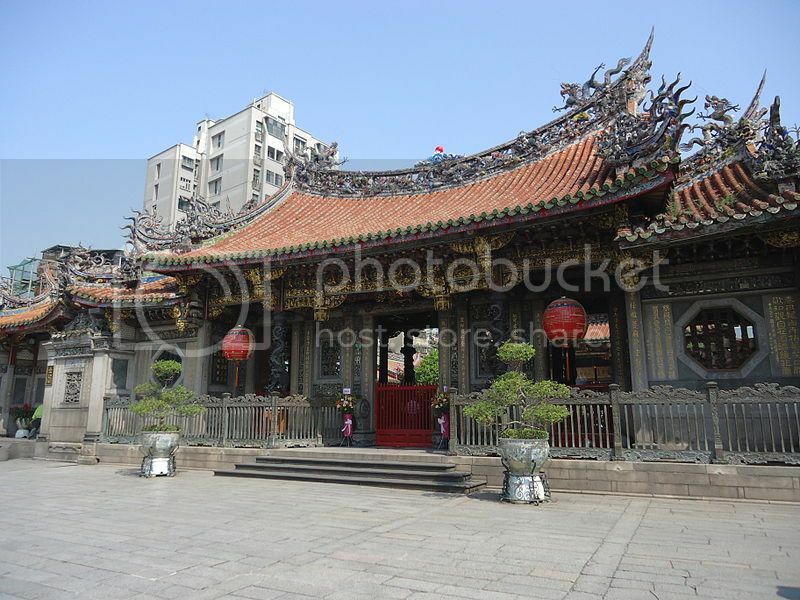 Longshan Temple, located in the Wanhua District, is a popular place of worship a the weekends. It is architecturally a fine example of a traditional Chinese temple and features a lovely roof decorated with dragon ornaments. Asiaworld shopping mall is one of the best places in Taipei for a great shopping time. The mall is home to many stores, a food hall, and it’s a great place for finding bargain electronics. For a more upscale shopping experience, the Shin Kong Mitsukoshi department store (located at the Shin Kong Life Tower) is home to many popular designer labels as well as Japanese foods. Exploring the famed Taipei night-markets are one of the most popular things to do in Taipei Taiwan. Once the sun sets, the street markets becoming buzzing with locals and tourists alike. For instance, Snake Alley (nearby MRT Longshan Temple Station) is one of the most touristy night markets in Taipei. At the market, you can see snakes being drained of their venom, and enjoy snake based dishes. 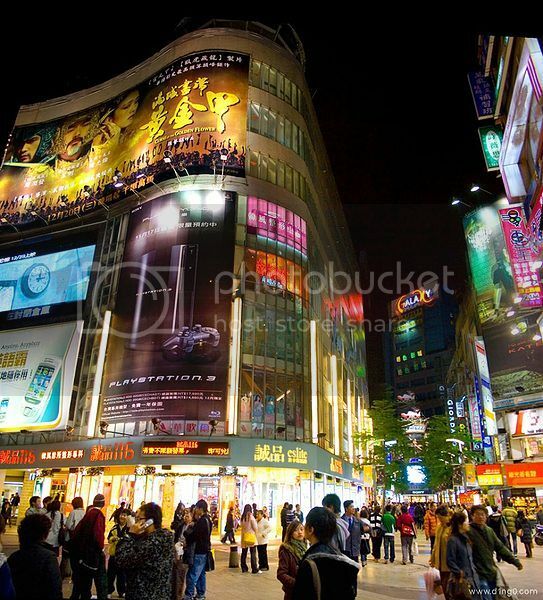 The city of Taipei Taiwan has one of the liveliest nightlife in South East Asia. 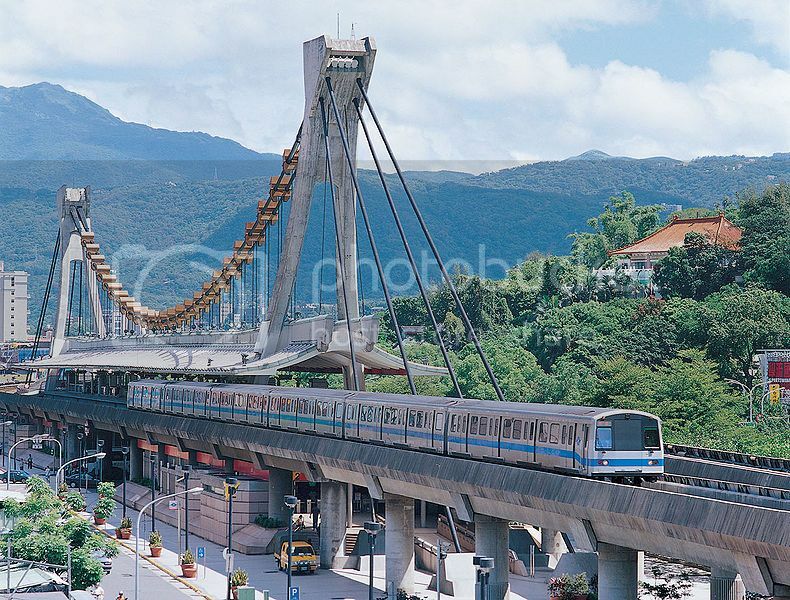 The city features all kinds of international bars, pubs, lounges and Karaoke bars which are very popular in Taiwan. Some of the trendiest spots for nightlife can be found in the Da-an District which features chic bars and nightclubs. The Buddha Bathing Festival, held in April of the lunar calendar, is a popular Taiwanese event to commemorate Buddha’s birth. The event is actually a ceremony in which worshipers bow down in front of the Buddha statue while throwing fragrance water over their shoulders. The Bathing festival is held in most temples such as the one in Longshan Temple. The Chingshan Wang Ritual, held at the Chingshan Temple in October of the lunar calendar, is another important festival where many worshipers attend the temple to commemorate Chingshan Wang’s birth. The event also features flamboyant parades along the Wanhua District throughout the day and culminating in a lavish feast later in the day. The Taipei Lantern Festival, held at the Chiang Kai-shek Memorial Hall, is one of the most popular events in the city, and features amazing costume and lantern dances as well as acrobats performing all kind of stunts.